Looking to work for one of the leading privately-held security companies in the Midwest? Habitec, which was named a Toledo Blade Top Workplace in 2015, 2016, and 2019, is the place for you! Established in 1972, Habitec Security is a leader in employee engagement in the workplace. 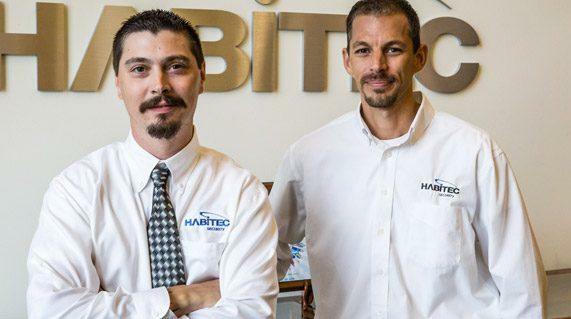 Learn more about Habitec.